Do you care for a baby that is sensitive to noise? Do you worry about loud noises on planes, trains and automobiles? HUSH Hat Sound Absorbing Baby Hat will be your savior. 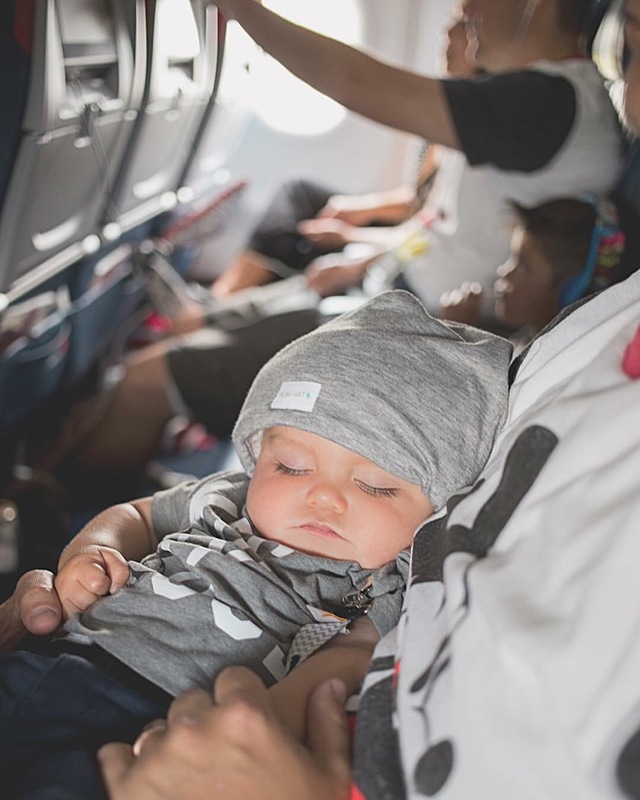 It is also great for running errands, going to restaurants, sporting events, fireworks, plane rides, the mall or any outing that might hurt a sensitive baby’s hearing. 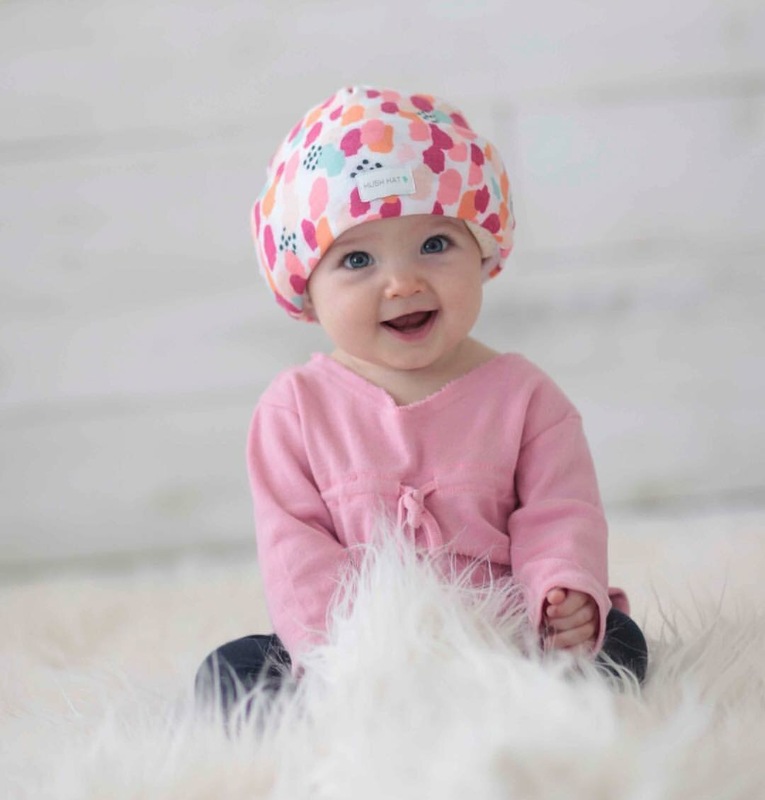 The HUSH Hat was designed to comfortably protect a baby’s sensitive hearing, softening sounds. Rather than completely blocking out all noise, the HUSH Hat intelligently filters noise levels that are dangerous to your little one’s developing ears with its patent-pending design. But, pediatricians urge that babies should not sleep with anything on their heads. So we don’t recommend using the product to keep a sleeping baby quiet. But rather to protect their hearing when they are awake in noisy environments. What do you think? Do you think HUSH Hat Sound Absorbing Baby Hats are helpful or hype?